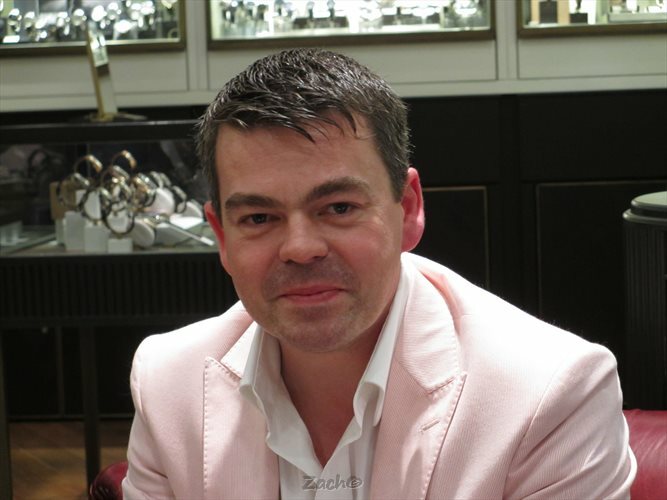 An Interview With Romain Gauthier. 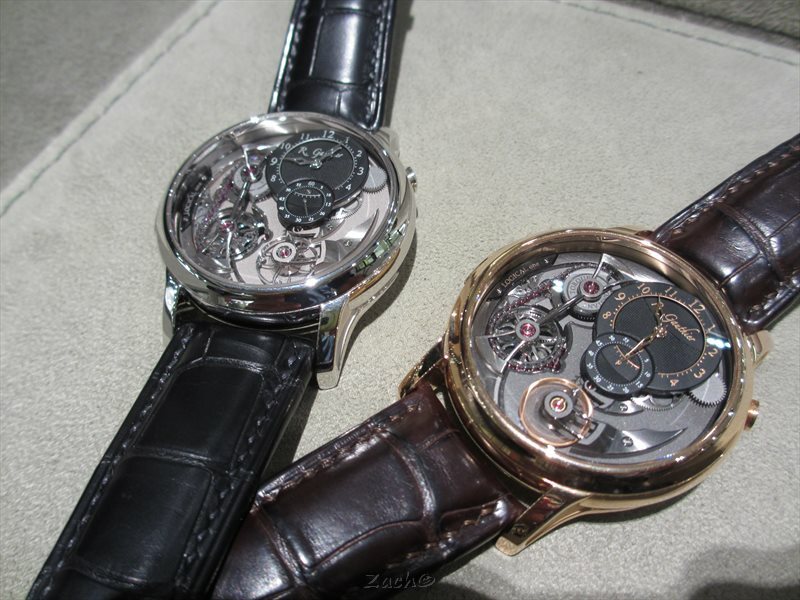 Romain Gauthier was here in Singapore a couple of weeks back and I had the opportunity to speak with him about the Logical one. Let’s hear what the man has to say before you meet him in Basel. Zach: It’s always interesting talking to a fellow Engineer. As a trained Engineer, what makes you pursue watchmaking instead of engineering? Romain: I was born at the Vallée de Joux, that’s for me the first point. After that, watchmaking is very challenging and impressive because we wear it and it’s an instrumental tool if I can say. A watch has to be precise, give real information and in addition of that has to be beautiful enough to be wear!!! Watch making also give me the door of design and finishing (quality). In fact many more aspect of creativity than the engineering machinery area! Zach: Where did you get the inspiration for The Logical one? Romain: From my mechanical background, it quickly appeared to me after my first movement the 2206 caliber base on the Prestige collection, that we require too much at the regulation. Yes, we ask for with the mechanism to give us the same precision at any time but we don’t get a constant energy. No mechanism, mechanics, electronics or a human can give the same work if you don’t give the same power at the entry. Well, the constant torque for me is so logical if we want to talk about precision or efficiency during the entire power reserve! Based on Physics, you have 2 important things, one is the power and the other is the torque. In fact, the principle of fusee chain or my design with a snail cam is to compensate the loss of energy when the barrel is turning by the torque. Zach: I saw some of the graphs on the amplitude of the Logical one in your presentation. Can you briefly explain the working of your fusee chain style design and how it affects the amplitude of the watch? Romain: The amplitude on a fusee or snail cam chain give a constant amplitude on every positions, because the constant torque is given to the centre pinion (the first pinion of the gear train) it does mean the escapement wheel get a constant torque and it’s what every position get until the end of the power reserve the same energy to work. Also in addition in that kind of mechanism, we don’t use the entire turns of the barrel, for example, if your barrel can do 8 turns, we only use 5 or 6 turns, it does mean we compensate the torque not until the end of the barrel, we stop before and compensate the 5 or 6 turns. Zach: I understand you are involved in every stage from the concept design to the finish product. Kindly share with our readers who else do you work with in the creation of your timepieces? Zach: As an independent watch company, what are your long term goals for the company. Romain:Be creative, innovative , doing “stars” for watch collectors and contribute to the Swiss watch making heritage and not only use it. Excellence and quality is our level, the only one !!! Zach: We did briefly discussed about your company’s set up that uses state of the art CNC machines. This is just one part of the production process, what other interesting processes would you like to share with our readers. Zach: Thank you for sharing your thoughts with us.